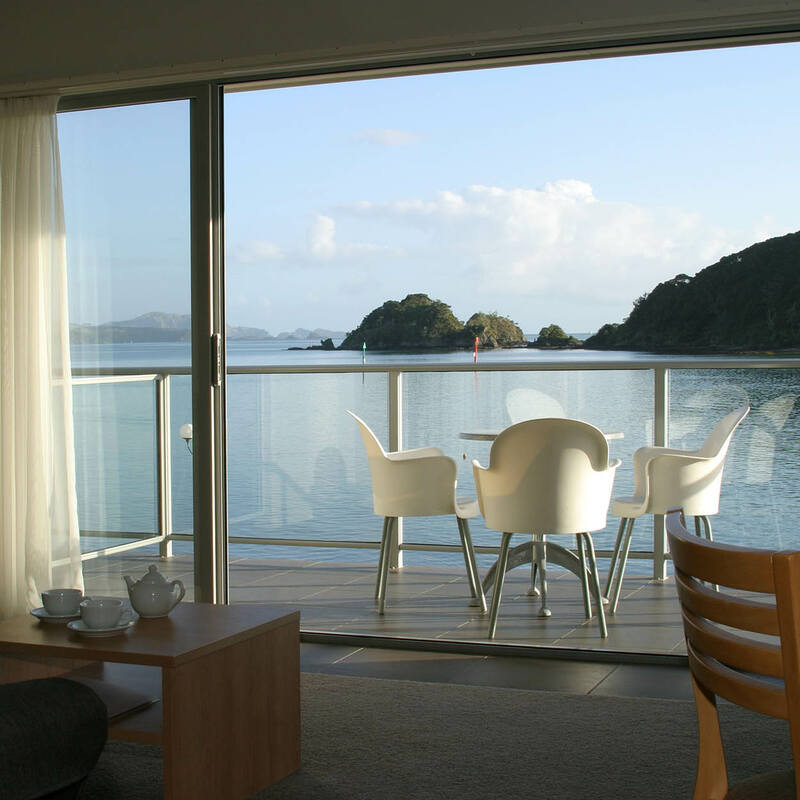 Located on the waterfront only 100 metres from Paihia wharf and township, Kingsgate Hotel Autolodge, Paihia offers views across the brilliant blue green sea to famous Russell. This hotel is the ideal base from which to explore the scenic and historic Bay of Islands. As well as a great location, the hotel has exceptional levels of comfort and service. Facilities include an indoor spa, restaurant, swimming pool, hot tub, gymnasium and games room. Kingsgate Hotel Autolodge, Paihia does not have any conferencing faciltiies, however our nearby sister property Copthorne Hotel and Resort Bay of Islands does.